Cosmetic bonding is one of the few dental treatments which can be used to fix a variety of different tooth problems. Although cosmetic bonding is essentially a procedure to only improve the appearance of the teeth and does not provide any strength of support to the teeth, it is still quite a popular procedure for filling in small gaps between the teeth or taking care of slightly chipped teeth. 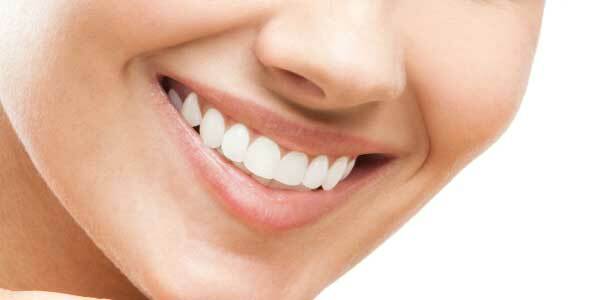 Small gaps between the teeth caused by unusual shifting of the teeth. Chipped teeth caused by accidents. Front teeth have jagged edges. 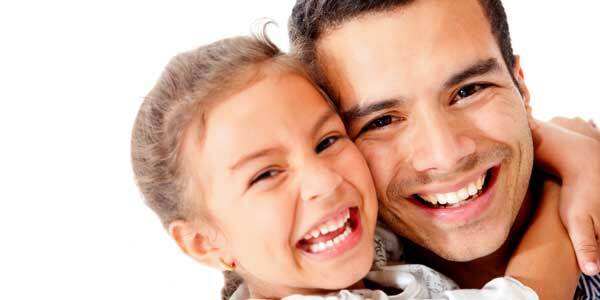 Teeth are stained or discoloured because of oral diseases or bad eating habits. Cosmetic bonding is done with the help of composite resin which is a special kind of material similar to the colour and natural appearance of a tooth. This material is applied over the tooth to cover the rough edges, fill the gaps or simply as a covering over the teeth to hide the staining. It is glued on to the tooth and then sealed permanently with ultraviolet light. Obviously, cosmetic bonding will give you a very natural looking dental structure without any faults or fractures. Your smile will be much more beautiful and you will get the self-confidence you have been lacking.